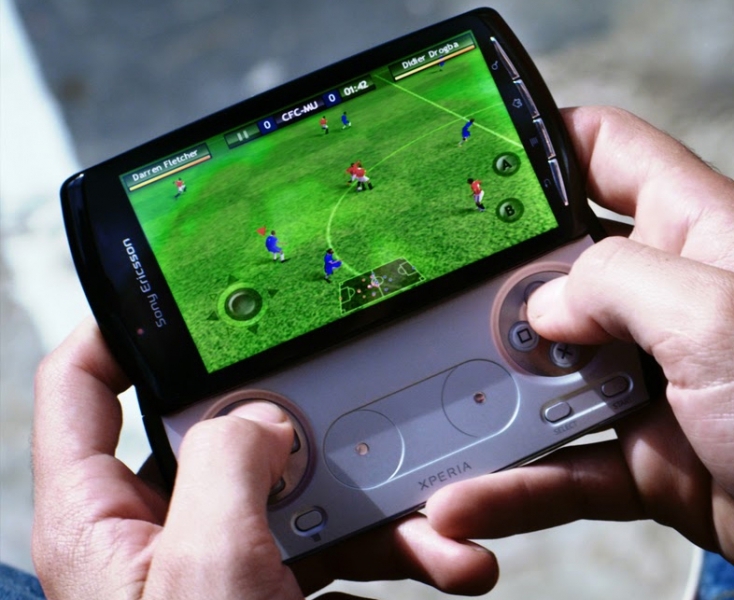 The success of the smart mobile phones gives the Sony Ericsson to focus on a new category of product: smaller, leaner and less expensive smartphones. What are you supposed to have a smart cell phone? Mobile e-mail and the ability to carry documents is two really useful features. 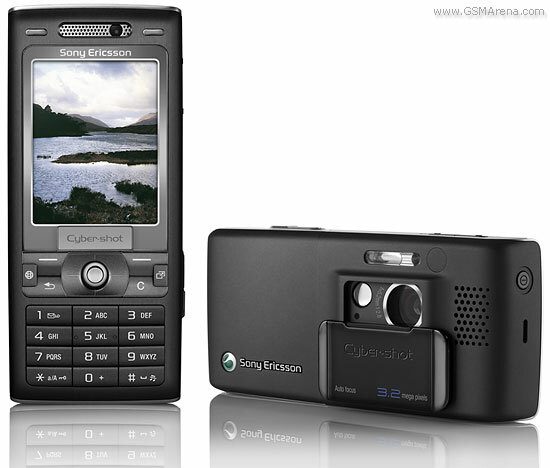 In Sony Ericsson’s new smartphone M600 it to that type of use is really a stand in focus. The entire area under the screen is covered by a keyboard. To keep the format without getting too small buttons have Sony Ericsson opted for a solution that actually feels really clever: each button works for two letters. By pressing the right or left side of each button will bring up the correct letter. In addition to the letters, all the buttons in the middle of the phone also marked with blue numbers. It works simply as a standard numeric keypad, and when the phone is in its basic mode, you can use the number buttons to enter a number in the usual way. The same applies if you must enter a number for the recipient of an sms or mms. The buttons below the screen works both as a numeric keypad and keyboard. At first glance, this keyboard enough to be a little strange. Some buttons have four symbols-in addition to the two letters also two symbol characters that are accessed when you use the keyboard’s Alt key. Swedish letters seen by the way not at the keyboard, but easily obtained through right clicking several times on the current character. By clicking several times on the letter “o”, for example, I presented the letter “z”. Another thing that many probably can feel unusual is that the whole screen is used as a kind of» keypad «because it is a touch screen. You can click on the shortcut buttons on the screen with your finger, or with more precision by using the stylus that is housed in a compartment on the left side of the back of the phone. The stylus can also be used for text entry by letters written directly on the screen, but above all it is used enough to click around in the menus on the screen. It is also possible to control the phone with one hand by the scroll wheel and back button located on the left side of the phone. It takes a while to become friend with this phone, at least one day. But when I now had some time the M600 feels really just like a good friend. I’ll explain why. One of the great advantages of 3 g is that it allows fast mobile internet. It means a lot for the benefit of mobile email. 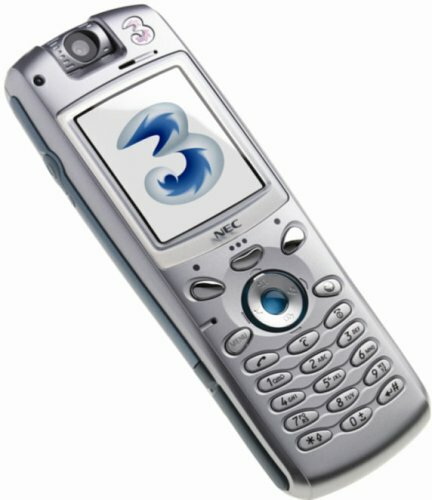 Nevertheless, it has been delayed until now before it got a decent 3 g phone with a keyboard. And M600 is really sensible for email. To make settings for e-mail is not difficult at all. From the start screen prompts you to enter the settings, and when that is done, you can either choose to download the emails manually in the phone’s Messaging menu, or you can set the automatic download, for example, every five minutes, or at certain times. It is also possible to synchronize email from your PC (Microsoft Outlook as well as numerous other email system) and it is possible to have multiple email accounts while on the phone. 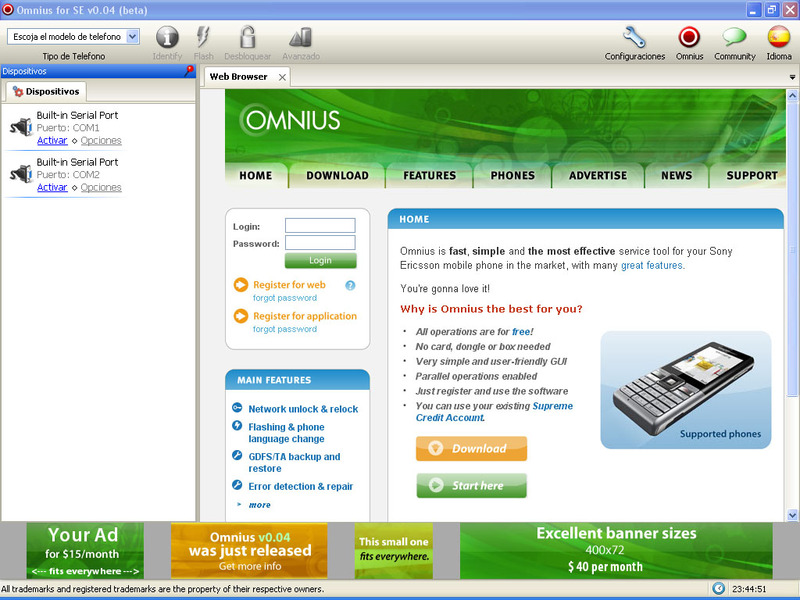 Opera’s browser is included from the start of the M600. It is still one of the best mobile browsers. Among other things, the keyboard shortcuts from the numbered buttons that make it fast to use. One of the major advantages is the ability to have more than one browser window open at the same time, as other mobile browsers do not actually do. Opera browser in your phone is capable of mobile-friendly Web pages. Since the M600 has 3 g support is also easy to look at the various videos of the operators ‘ portals or on mobil.svt.se (or on the magazine Mobil’s mobile Web URm.mobil.se). 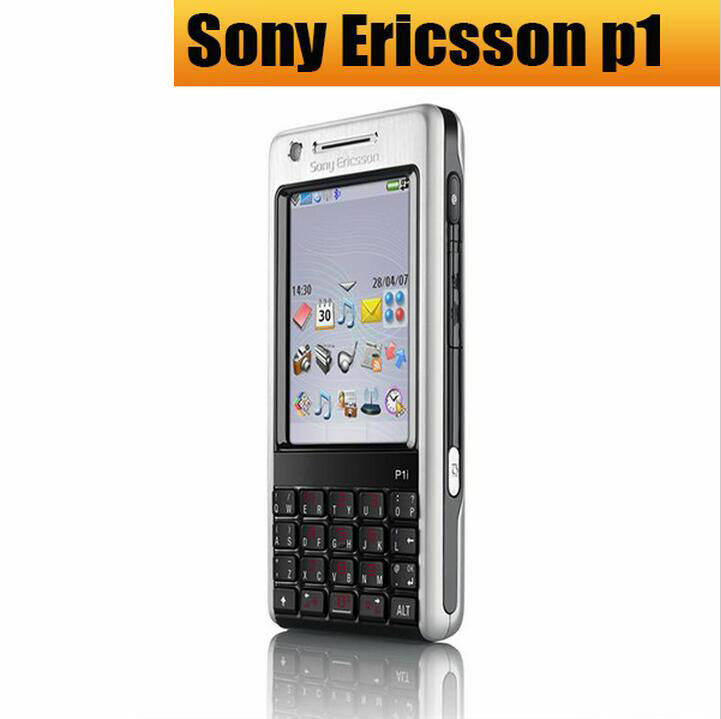 To complement this Web browser, Sony Ericsson added with a RSS client. It means that I have been able to set up subscriptions to my favorite websites that support RSS. New headings and preambles are loaded then download to your phone which lists, and then click the news articles I want to read. Articles will open in your phone’s browser. For mobile Web surfing for news feels RSS as a superior solution, because it goes so quickly to find what they are looking for. RSS reader in the M600 had been able to give even a little better view, but it is, after all, good and easy to use. Document management is the next successful direct hit with the M600. On tele-phone is software Quickoffice, which opens Microsoft Office documents. When I receive email attachments of type Word or Excel I can open them in Quickoffice on my phone and read them with formatting and all. I can also save them on your phone and edit, or create new Office documents, write a whole novel or what I now know to use the M600. It’s not just the keyboard that makes these works well, but also the rather large screen of the M600. In addition to Word and Excel handles M600 even Powerpoint documents and pdf files, but these can only be viewed, not edited. You can of course also send the documents you have saved on your phone-via e-mail or by sending them via bluetooth or infrared port to a computer or phone that have such opportunities. Good records management is nothing new. There are long-including several Microsoft smartphones. But what is new is that such a small and sleek phone has such good document management functionality, complemented with a keyboard. On the phone’s home page brings together all current information. To gather current messages and calendar notes on the home page are now standard in smartphones (it was Microsoft who first began using it in their own computers). On the screen in basic mode, I can see the first few words of incoming text messages, the number of unread e-mail messages, today’s calendar, notes, and more. House rules simply. 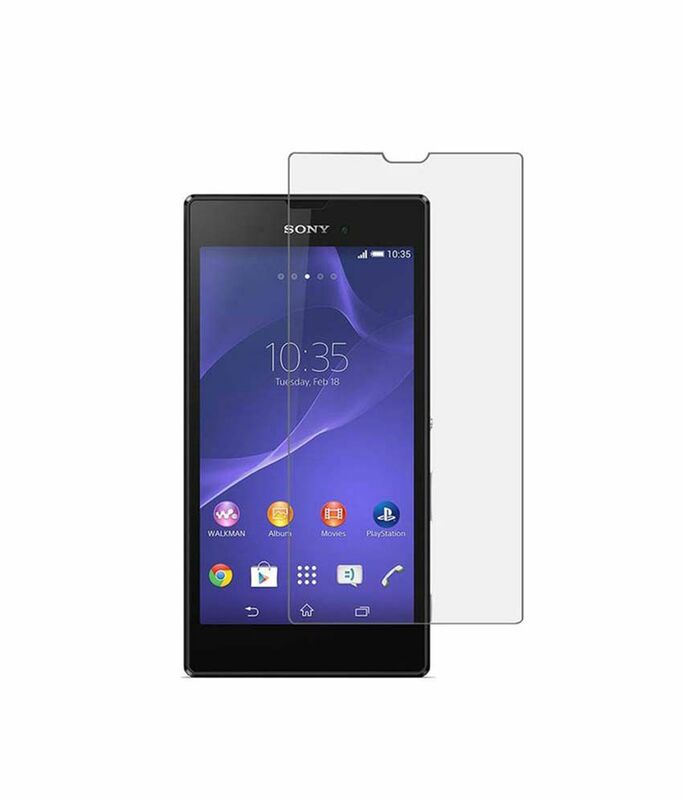 Calendar and address book are other features that many are looking for with the purchase of a smartphone. Sony Ericsson M600 feels even at that point as a fairly successful choice. The calendar may display week view, month view or day view. To add a task, I just click on the correct date, and then choose whether to be a meeting, a reminder, a full-day activity or an annual note for a birthday. All this can of course also be entered into the computer’s calendar program (such as Outlook) and then syncs over the M600. Also the phone’s address book, of course, is synkningsbar with the computer. In the tele-phone will appear under different tabs, among other things, the contact’s various phone number, email address, photo, address, and so on. Not satisfied with the number of fields that are available from the start but want more, you can choose to add more fields, for example to put in both a professional and a private email address of a contact. Although M600 especially feels sane and sensible, there’s also some more entertainment elements, especially in the music field. 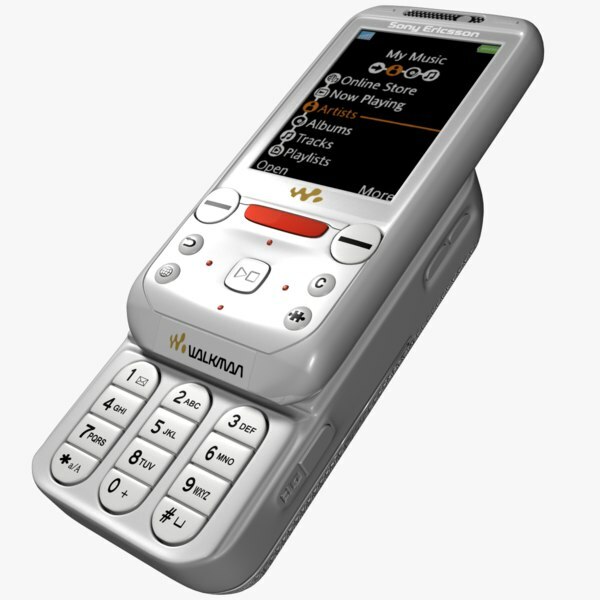 M600 will also fall to come out in a special Walkman version with 4 GB built-in memory for music. The phone will be called the W950 Walkman ™. But already the M600 is actually good as music machine. 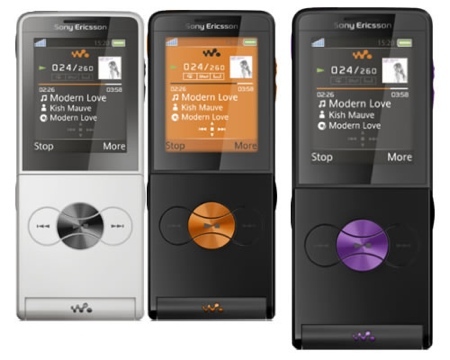 The music player in this phone is really well organized, as in Sony Ericsson’s Walkman phones. In the main mode, sort music by albums, artists, playlists and songs. In addition, there is an area with its own audio recordings. When I create a playlist, I give it just a name, and then select the songs I want to add to your list, and type “add to playlist”. No fuss, that is. When I want to go back to other chores I choose only to minimise music player. When displayed on the phone’s home screen what song is playing. By clicking on the song name can I get into the music player. The sound can be calibrated with an equalizer. Something usual headphone socket is not available, but we may use the earphones that come with or buy Sony Ericsson Walkman lurking with headphone adapter accessory. Anyone who wants to use the M600 for music in large quantities should buy a M2 memory card, which to begin with now in the spring and summer to be sold in the format up to 1 gigabyte of memory. The built-in memory of the M600 is limited to 80 megabytes. 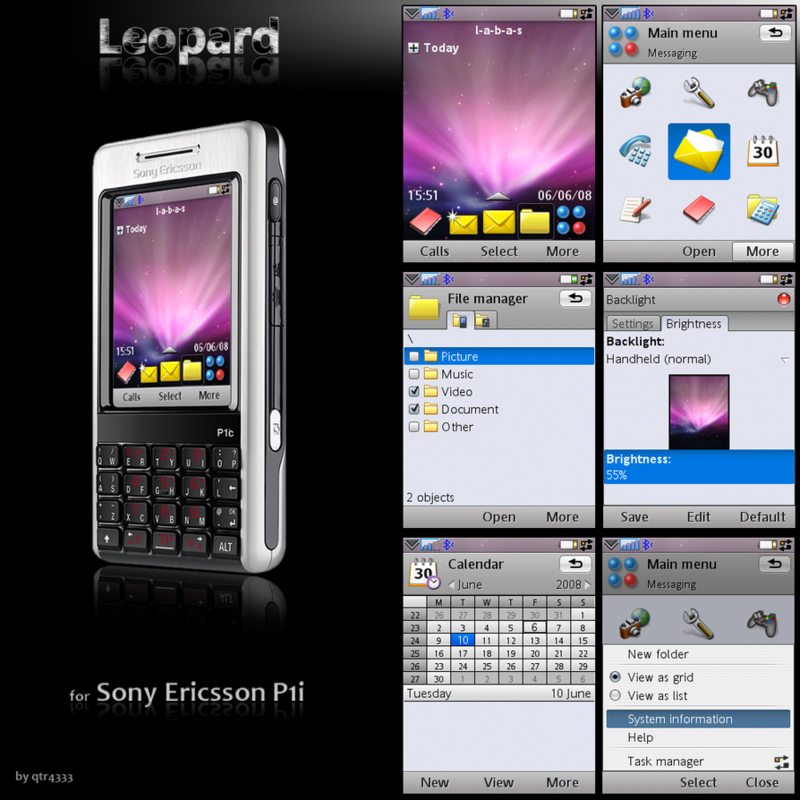 To Sony Ericsson’s previous smartphones, there are thousands of programs on the internet for download. These cannot be used in the new generation of smart phones from Sony Ericsson. 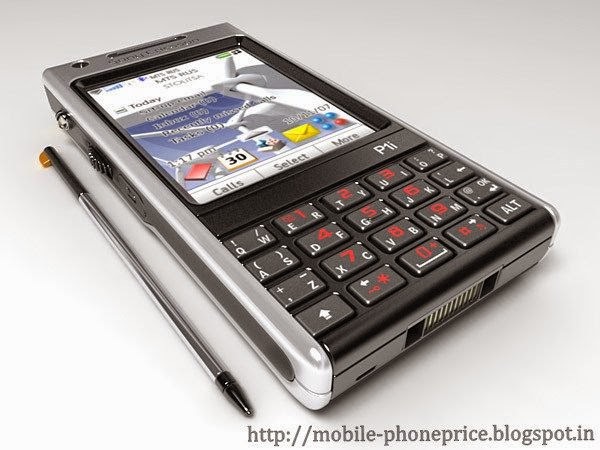 The M600 is like big brother model P990 operatativ system a new version of Symbian (9.1) and a new version of the graphical interface, UIQ (3.0). This means that it will be a while before there is an equal amount of programs like the old phone models. But it will probably not be very long. Because Sony Ericsson and Nokia uses the same operating system in their smartphones (Symbian) also usually many Symbian applications come in versions for both Sony Ericsson and Nokia. 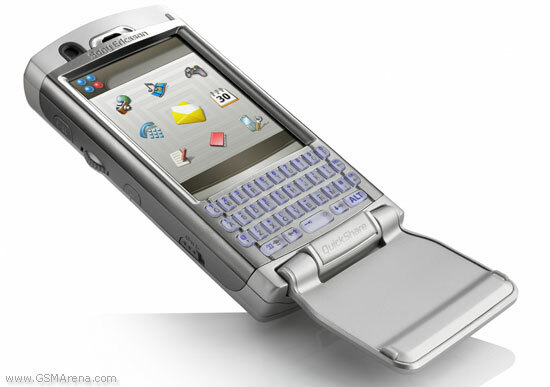 And both Nokia and Sony Ericsson have just come out with phones that have the new version of system Symbian (v9.1). Right from the start is also a couple of games with game, including 3D Vijay Singh Pro Golf. Golf enthusiast can choose from golf workouts even on days he or she does not have time to put on the green. Though somewhat reduced the handicap gives it might not. 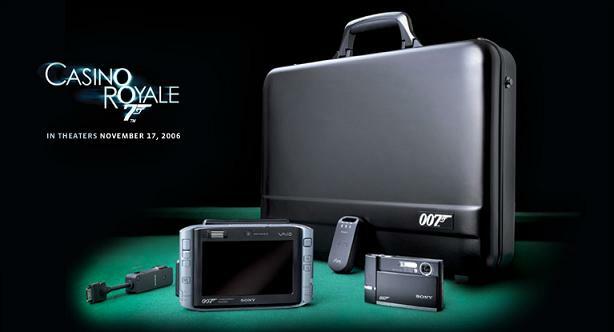 Many were surprised when the M600 was presented was that it lacks a camera. But surprisingly, it’s actually not. Many companies nobbar mobile phones with camera for security reasons. 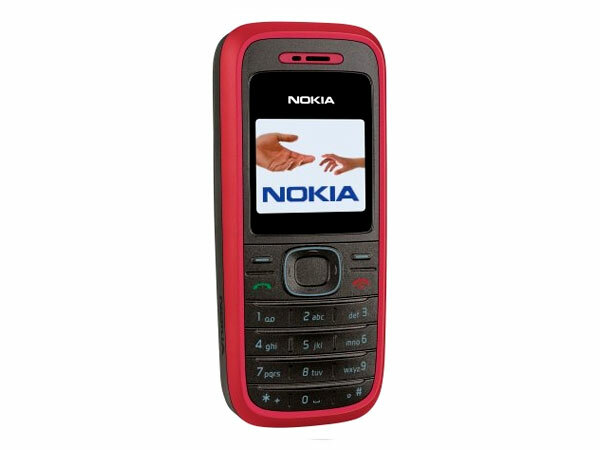 Even Nokia releases within short keyboard phones without camera. However, I am convinced that Sony Ericsson will eventually release a build of this phone even with the built-in camera, but it can be, unfortunately. 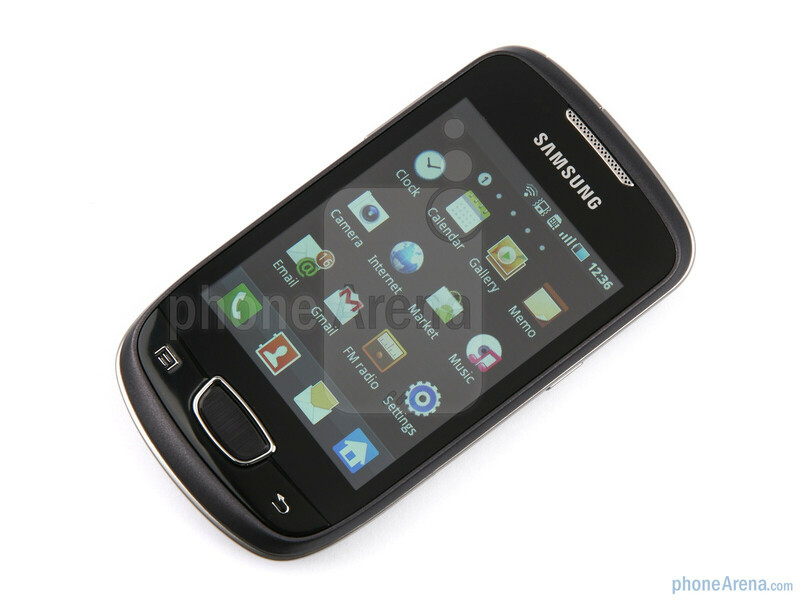 Although the M600 does not have a camera, it is possible to send and receive mms. However, it is not to hook up a video call. The 3 g support available in your phone may simply be used for Web surfing, email and other internet services.